Today is my last working day for this year! 2010 has been a terrific and successful year for everyone in the team. Just 2 weeks ago, many of my travel retail “Action Heroes” (Chow Po, Alice, Selina, Paul, Dorothy, Ricky, Wing) sacrificed their weekends and spent long days slogging hard overseas for our projects in Japan, China and Thailand. We have achieved many breakthroughs with such a new team. These are the “heroes” who brought success home! CongratuAction! Due to nature of our work, it’s rare to have the whole team together. 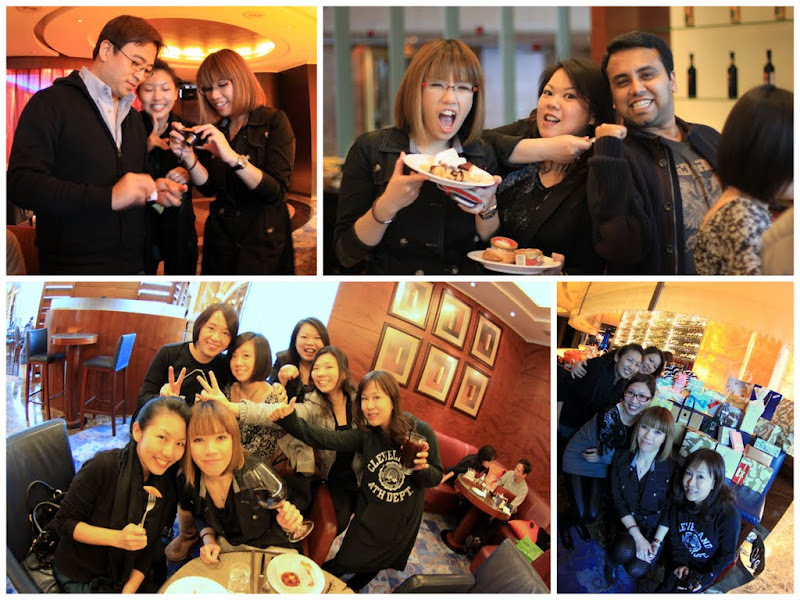 It was so good to have all of them back and gathered here in Hong Kong before the festive seasons. 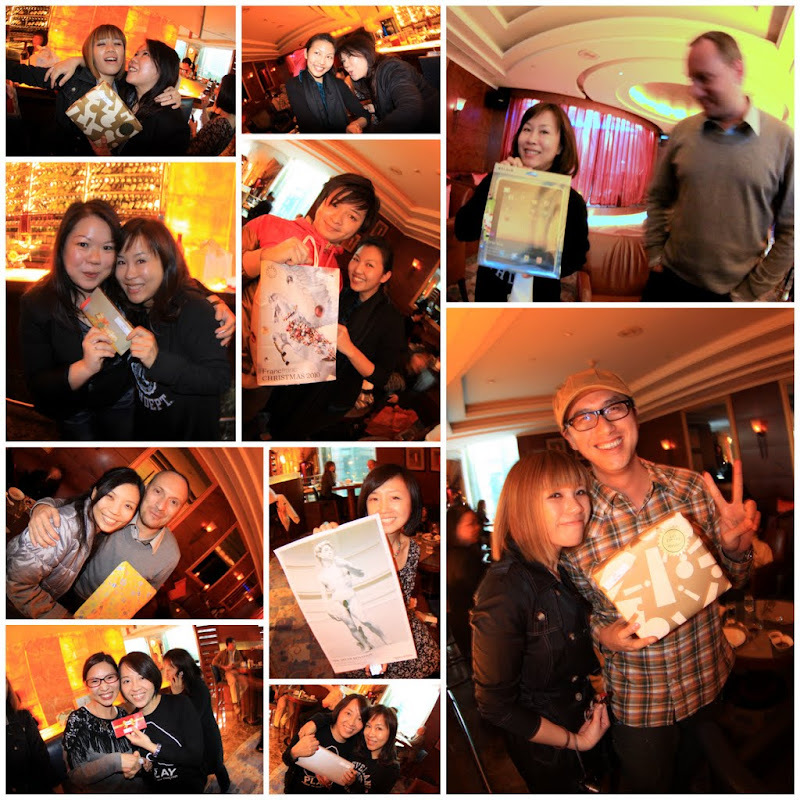 A big thank to David and the “Party Committee” (Loretta, Vince, Alice and Mayee) who organised such a great year-end party at the JW Marriott Hotel. 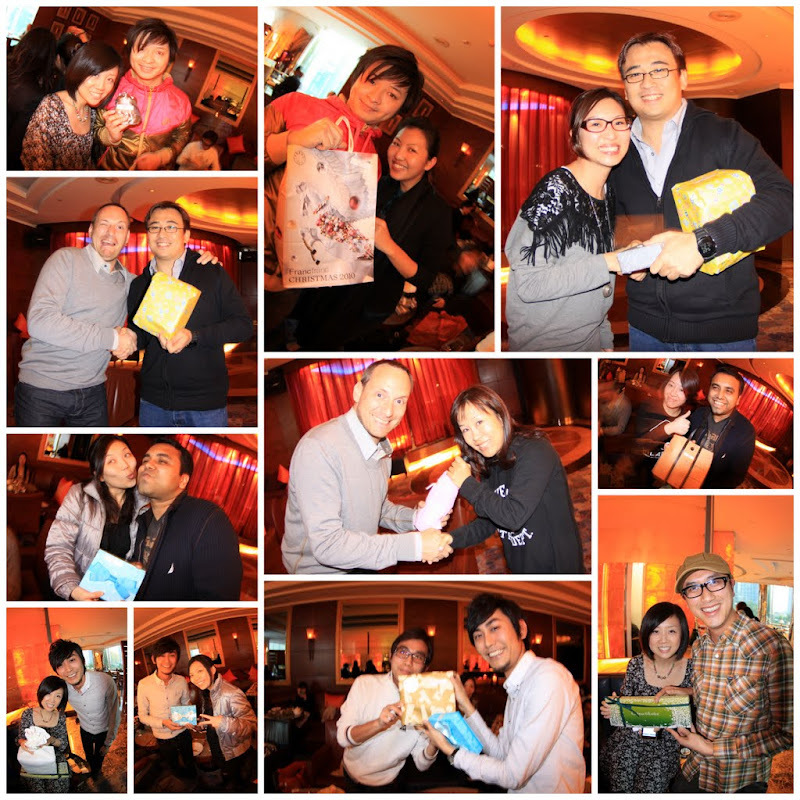 There were lots of food, drinks, gift-exchanging and lucky draw prizes for everyone! No one left empty-handed today! (except for our most hardworking Empress Dorothy – who is still working late with the “dinosaurs” at the airport tonight – and she won one of the grand prizes!). In the end, it was our Cannes Winner Alice who walked away with the iPAD Grand Prize!!! Enjoy the photos! It has been such a great year and I am very proud of this team! A toast to our friendships and success!